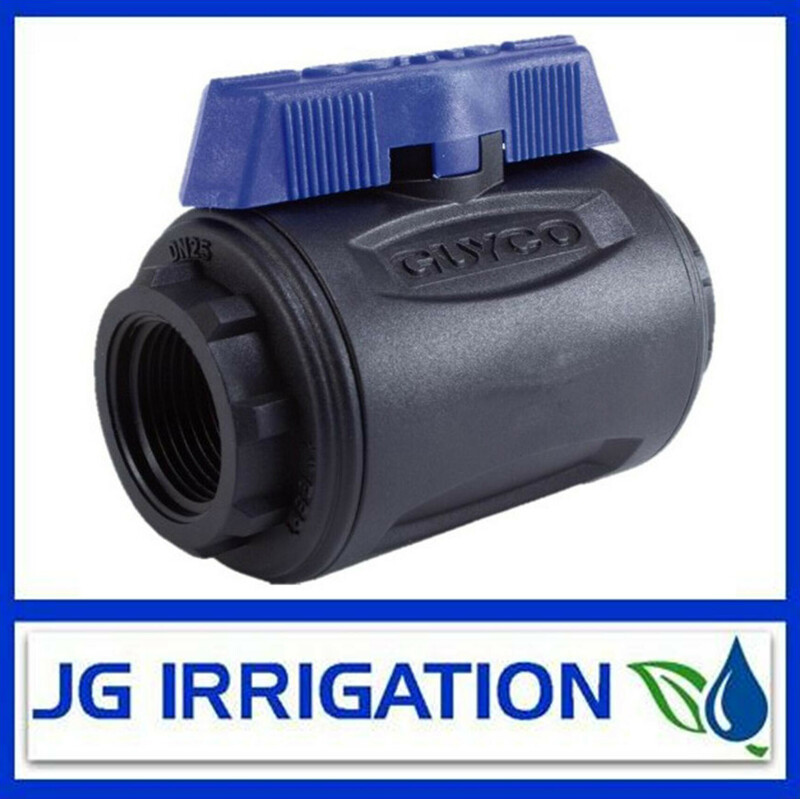 The GUYCO Ball Valve offers a smooth open and close action to allow or stop the flow of water. 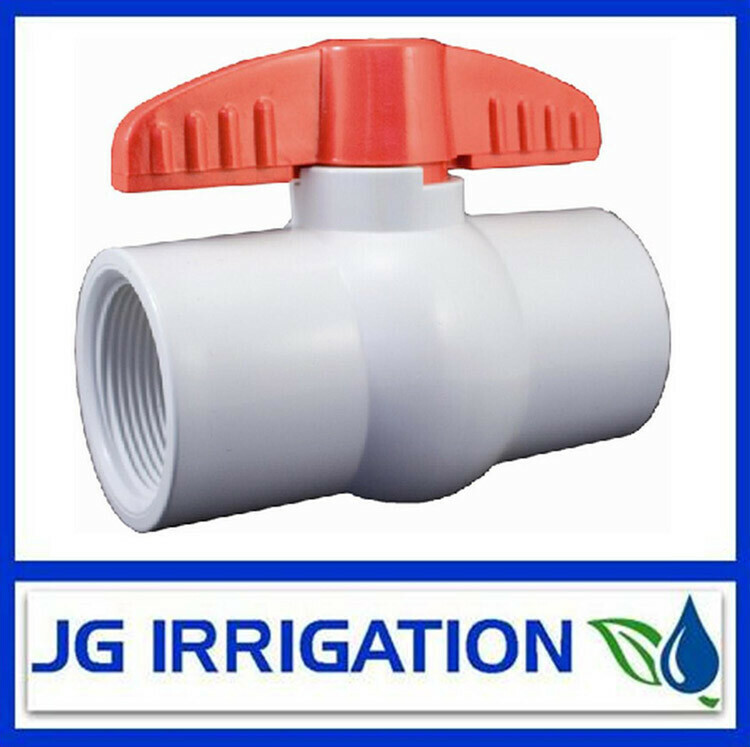 The “full flow” Australian design ensures there is minimum head loss and the option of a male/female version can save you from the need to purchase additional fittings. 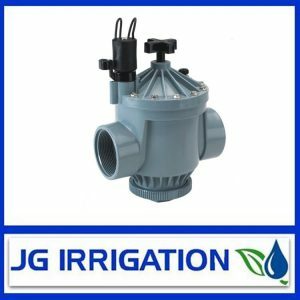 It is Manufactured from materials that meet Potable Water Standards that are also non-corrosive, UV stabilized, making them suitable for Australian conditions. It has long BSP threads for better engagement. Interchangeable handles to comply with international color coding for fluid: Blue – GENERAL or Lilac – GREY WATER. 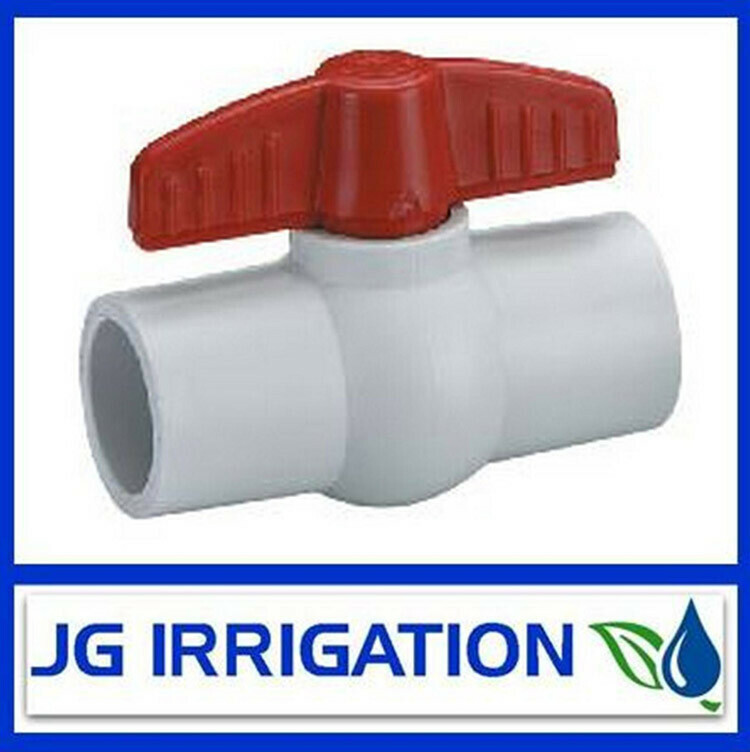 The Removable handle can also render the valve inoperable where security is needed.